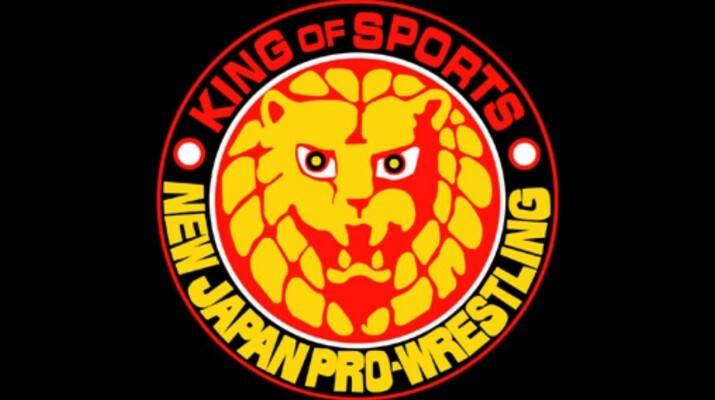 The earthquakes in Kumamoto, Japan have led New Japan Pro Wrestling to cancel their upcoming 4/29 PPV Wrestling Hirokuni. The earthquakes have left 42 people dead and over 1,000 more injured. The show was set to be headlined by a special CHAOS-Los Ingobernables eight-man tag match as well as Kenny Omega defending the IWGP Intercontinental Championship against Michael Elgin. Major Company partners with ROH to air Weekly TV in Canada!